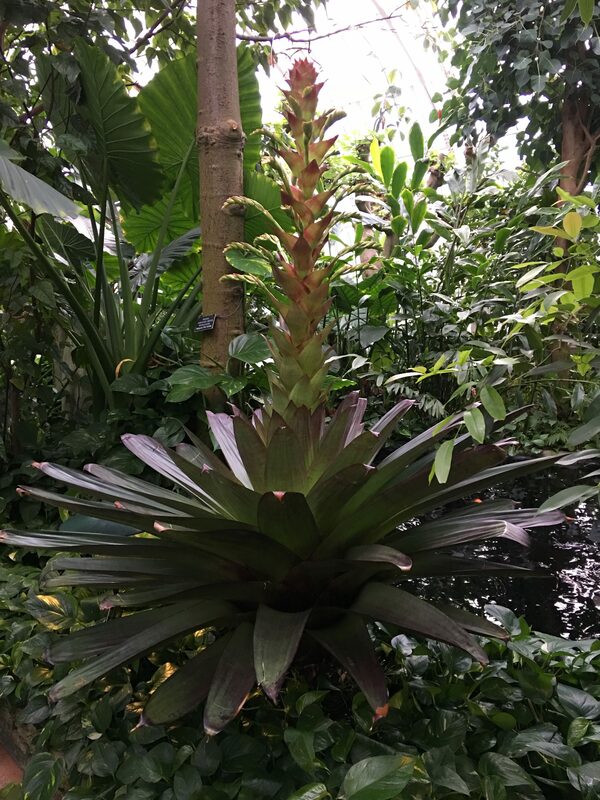 New In The North Garden – An Imperial Bromeliad! 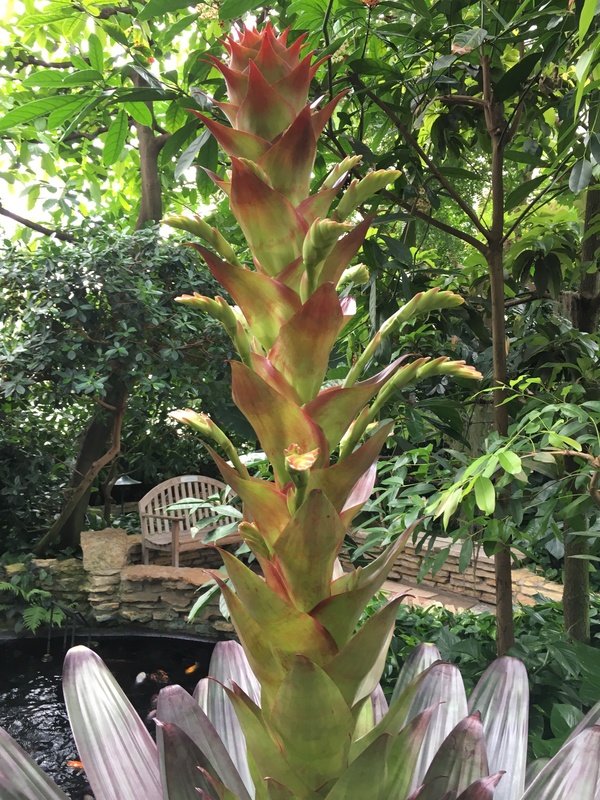 We have a new plant in the North Garden! 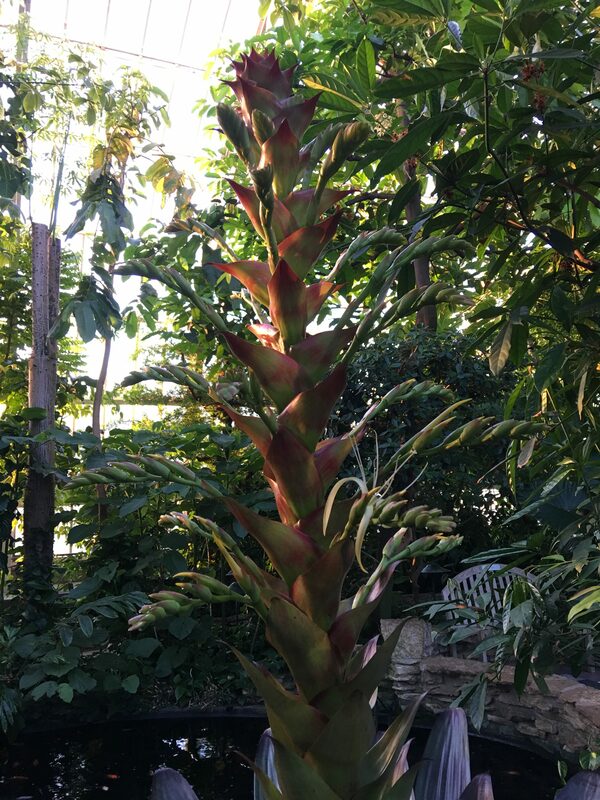 It is a BIG bromeliad and it has been set in the ground by the baobab tree near the pool. 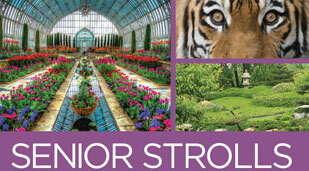 It has been growing it in the greenhouses since it was purchased in June 2010. It has been repotted a few times and is now about 7-8 years old. It has been showing signs of starting to bloom for the last few months. Since mid-December, the center leaves of the plant have been looking more compact and looking like they were getting more of a red coloring. 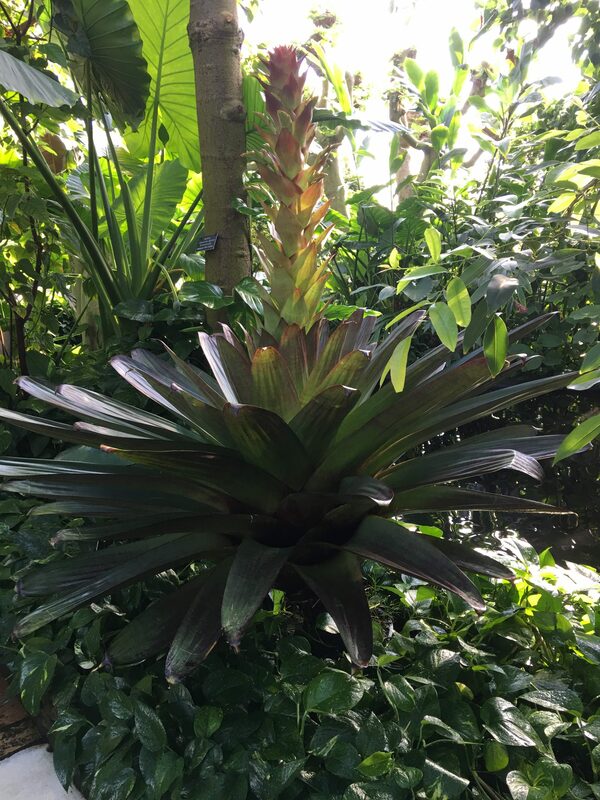 This type of bromeliad, Alcanterea imperialis, blooms at about 3- 10 years of age. 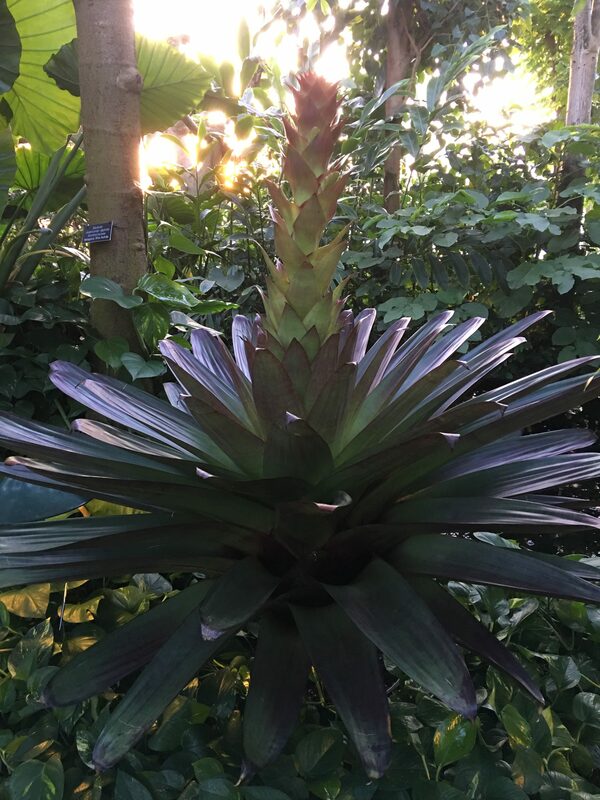 The inflorescence could be 5’ tall! It should have fragrant white flowers very soon. 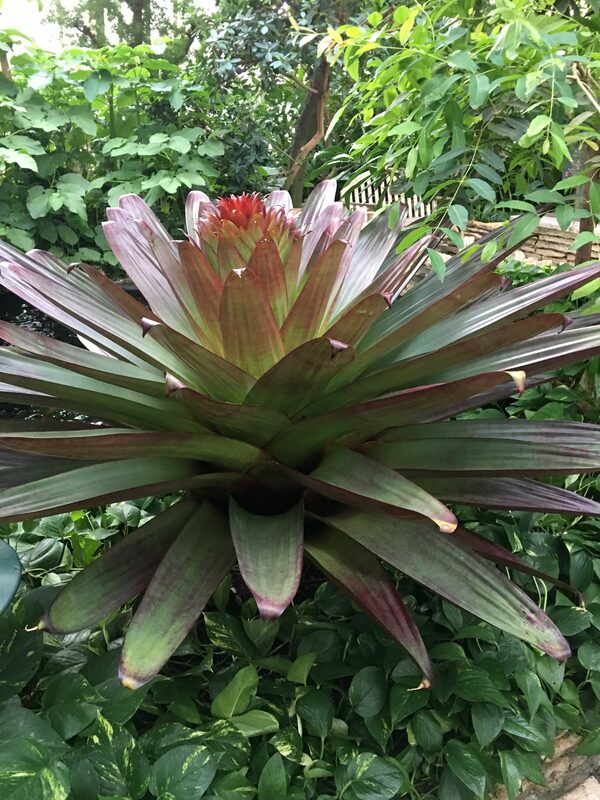 The Imperial Bromeliad can be found on rocky hills in parts of Brazil. 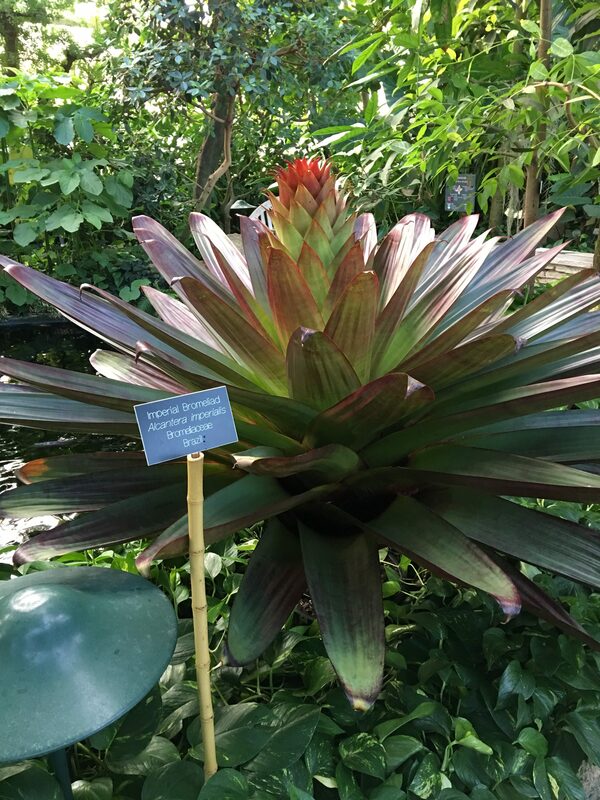 Like a corpse flower, this plant produces an inflorescence—a group of individual flowers that make a flowering structure. 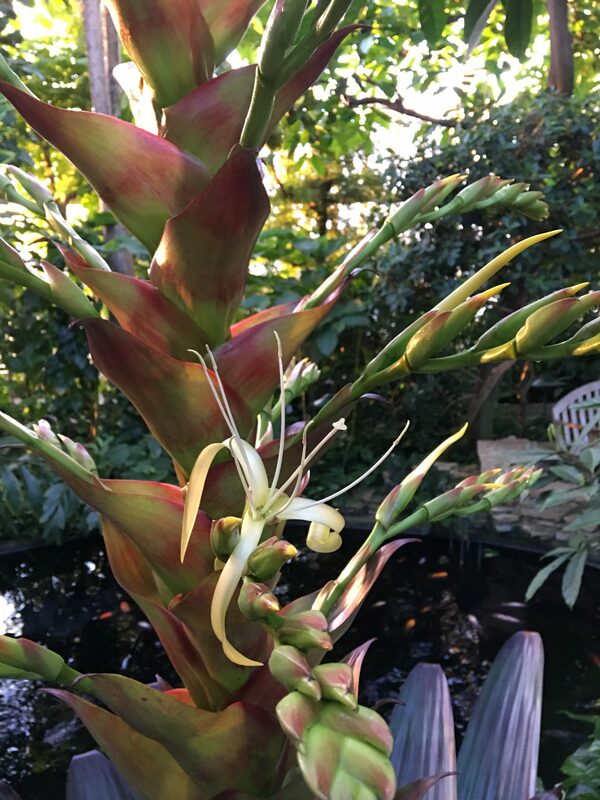 This inflorescence could possibly be about 5’ tall when it is in full bloom and consist of many fragrant white flowers on small branches. 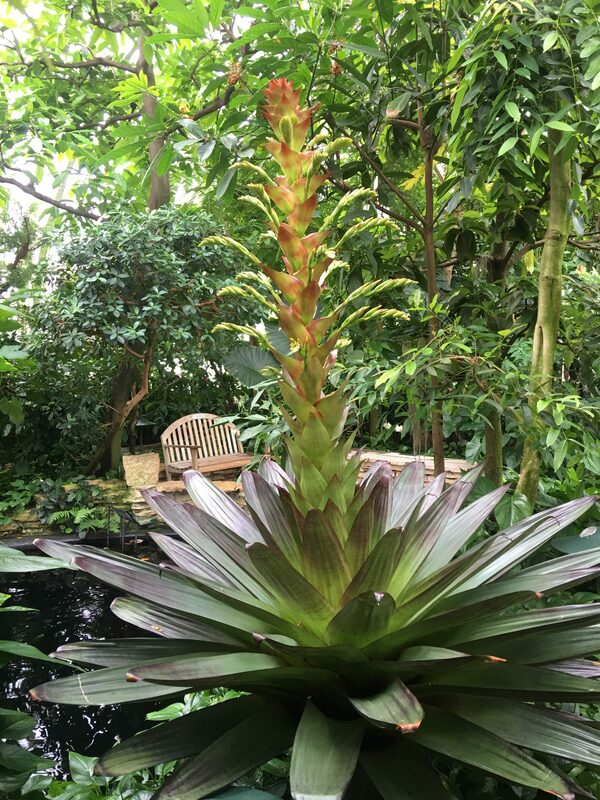 The Imperial Bromeliad takes about 3-10 years to bloom. 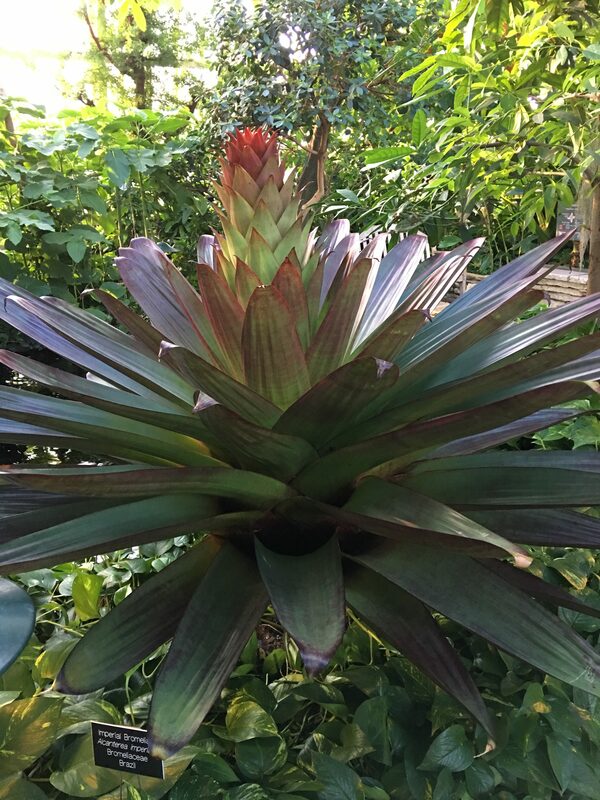 The Imperial Bromeliad will not be in the North Garden long, it will be removed when the inflorescence is finished opening and the plant starts to look tired. 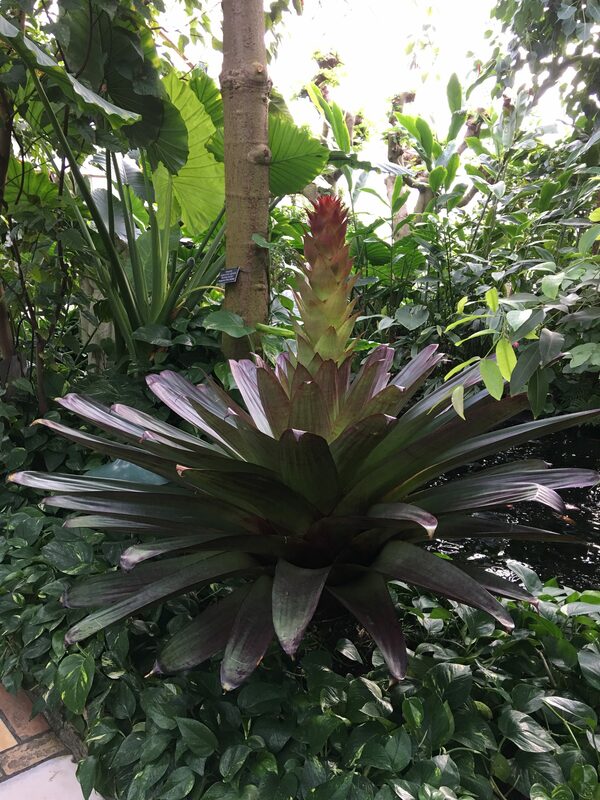 2/20 49 1/2″ – The inflorescence was flush with the top of the leaves. 2/24 52 1/2″ – 3” taller! 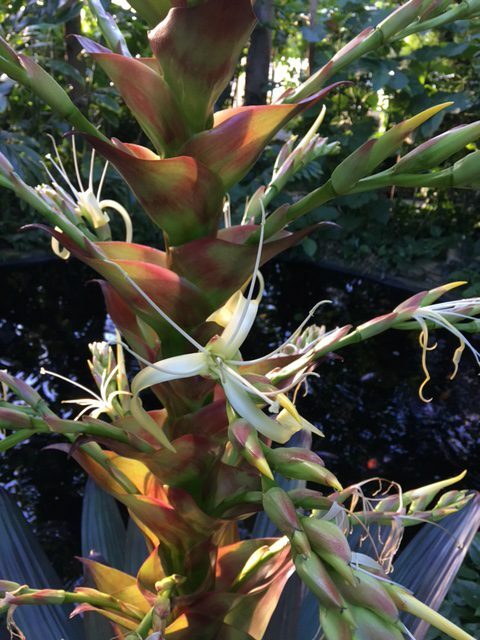 The inflorescence has started to push up past the top of the leaves. 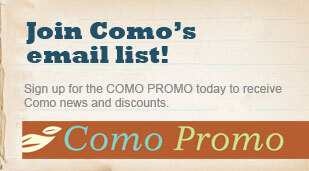 2/27 55″ – 3” taller! 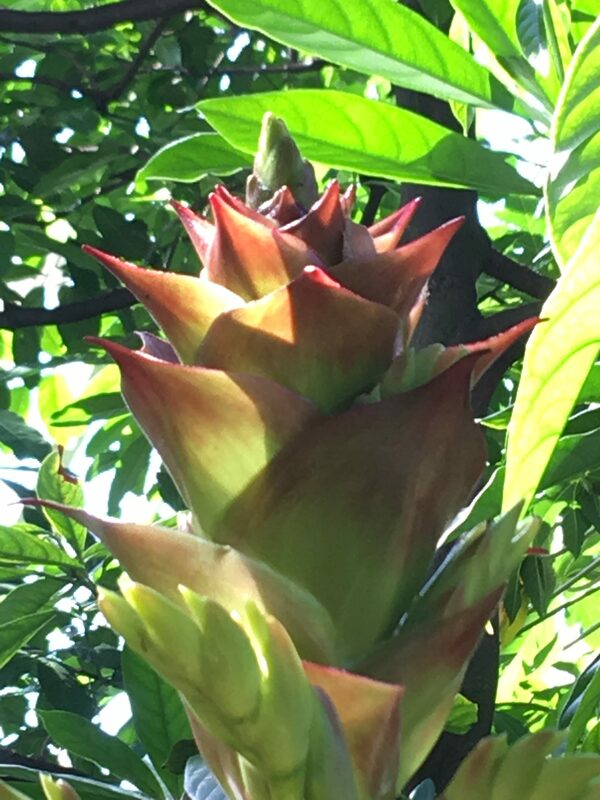 The inflorescence has started to push up past the top of the leaves. 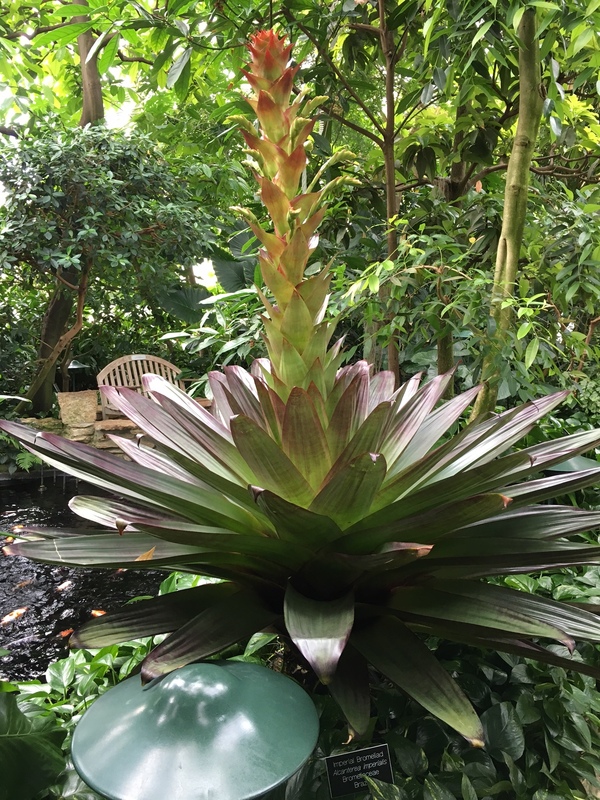 3/2 58 1/2″ – Another 3 ½ “ to make the inflorescence 9 inches taller than when the pot was put in the North Garden. 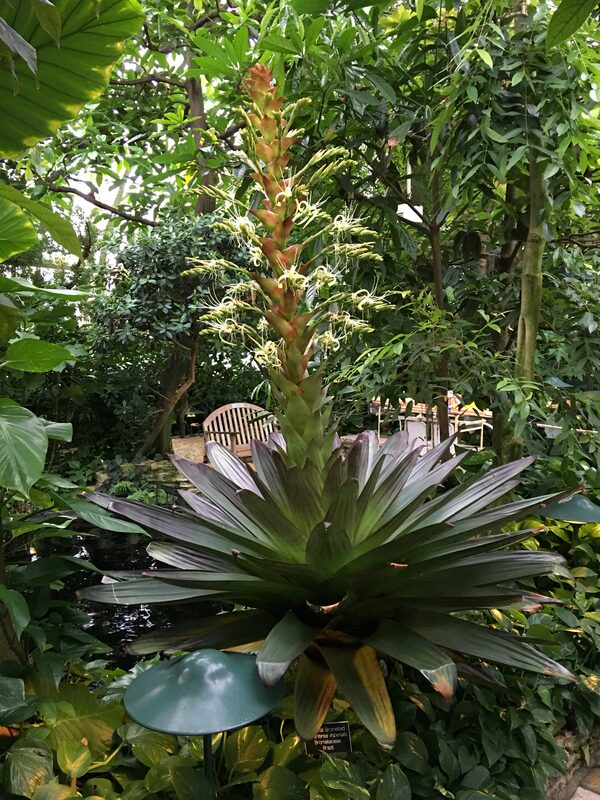 3/6 64 1/4″ – The inflorescence is about 14 ¾ “ tall from the top of the leaves. 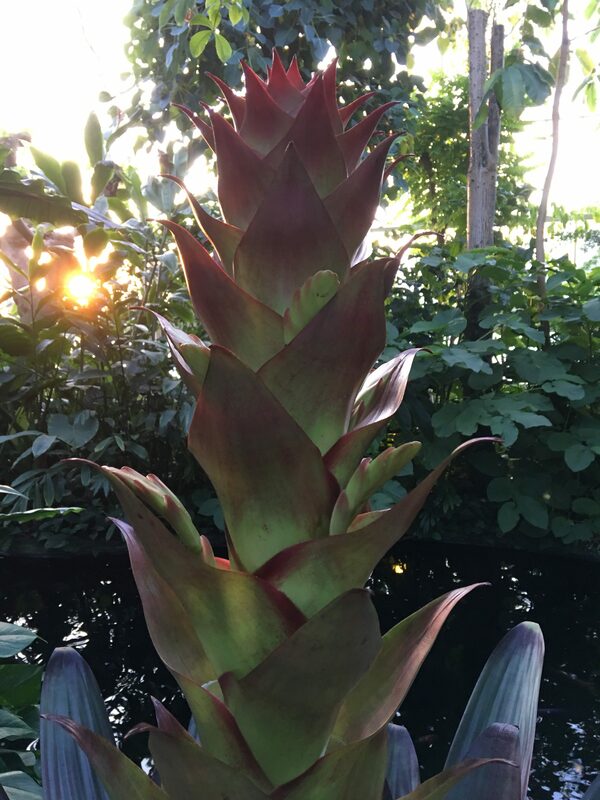 3/9 68″ – The Inflorescence is 18 1/2″ tall. 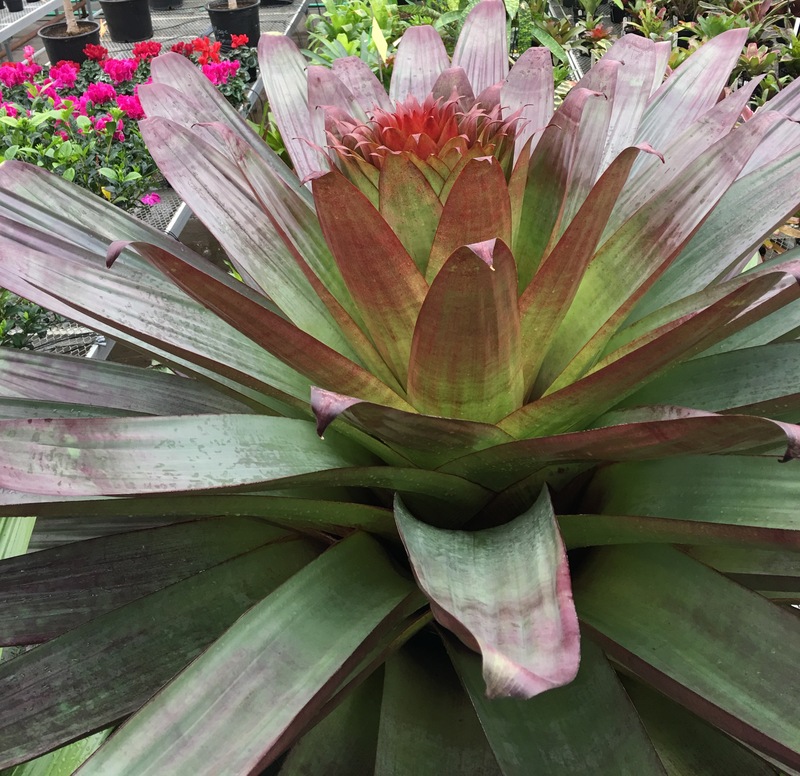 3/13 74 1/4″ – The inflorescence grew 6 1/4″ since Thursday! The inflorescence is starting to send out “branches” where the white flowers will eventually appear! 3/16 78 1/2″ – It’s another growing day in the North Garden! 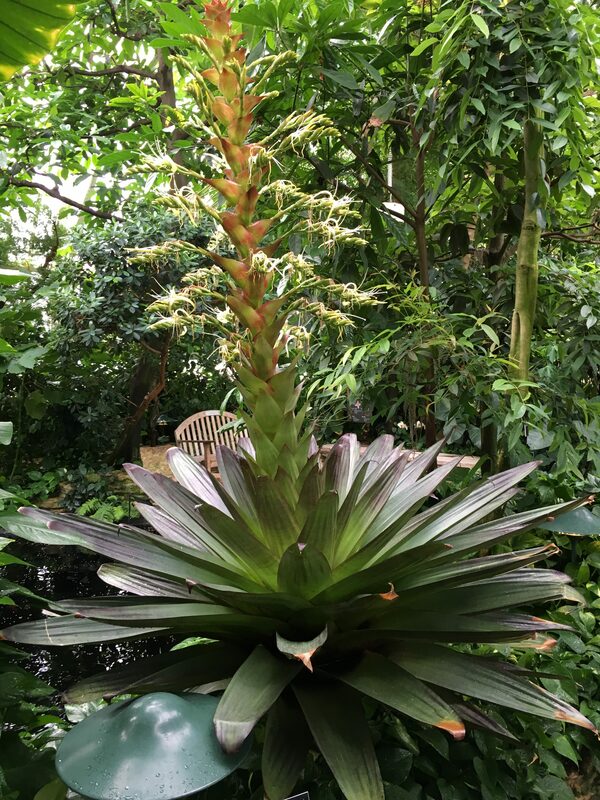 The Imperial Bromeliad grew another 4 1/4″ since Monday making the inflorescence 29″ tall. We are hoping that maybe next week the fragrant white flowers start to emerge! 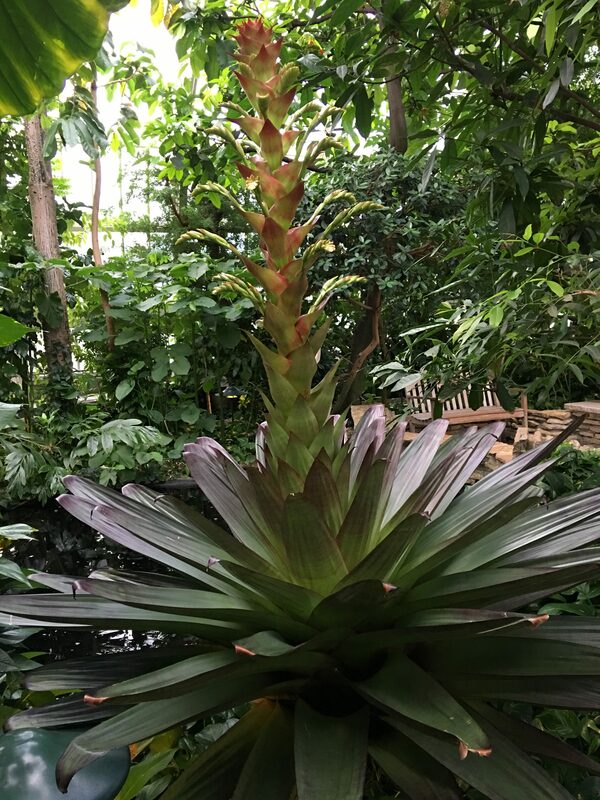 3/20 84.5″ The Imperial Bromeliad has grown another six inches in just four days! The inflorescence is now 36″. 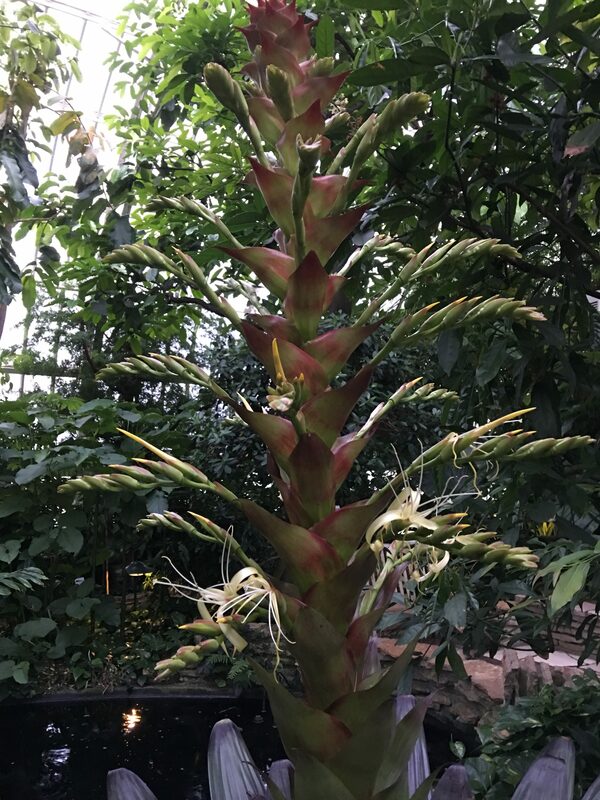 3/27 92 1/2″The inflorescence has grown another 4/34″ for a total of 43″ tall. The buds are starting to show show color. 3/30 95″ The inflorescence is 45 1/2. The upward growth is slowing and the inflorescence is starting to expand. There are numerous yellow buds on the lowest parts of the inflorescence but no open flowers yet. 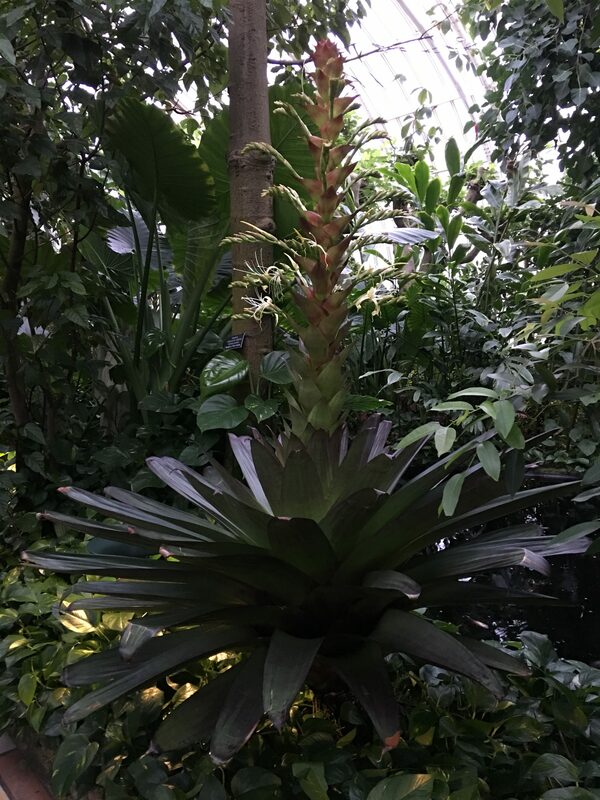 4/1 We have our first flowers on the Imperial Bromeliad! They are a very light yellow and have a slight fragrance. 4/2-4/3 The first flower is collapsing but now there are 3 more open flowers with many more flowers on the way! The inflorescence grew 1 1/2″. 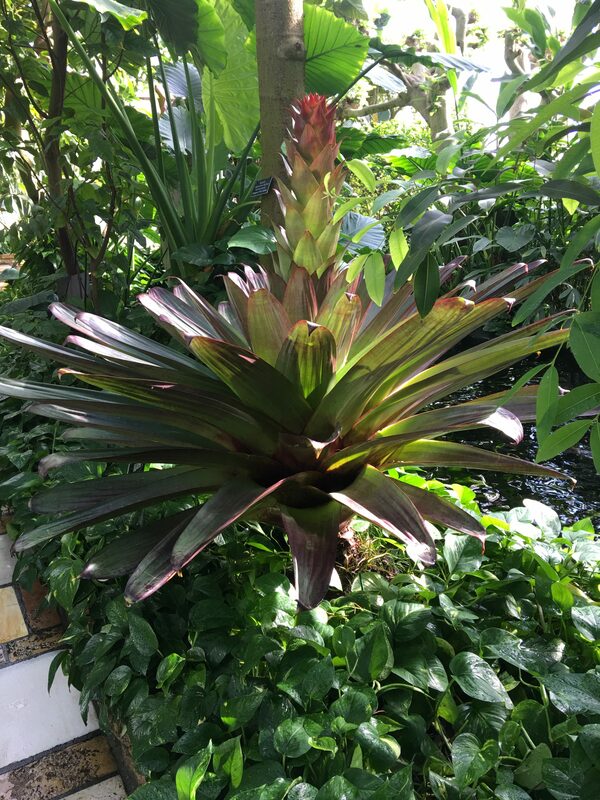 The entire plant is 8’1/2″ tall! 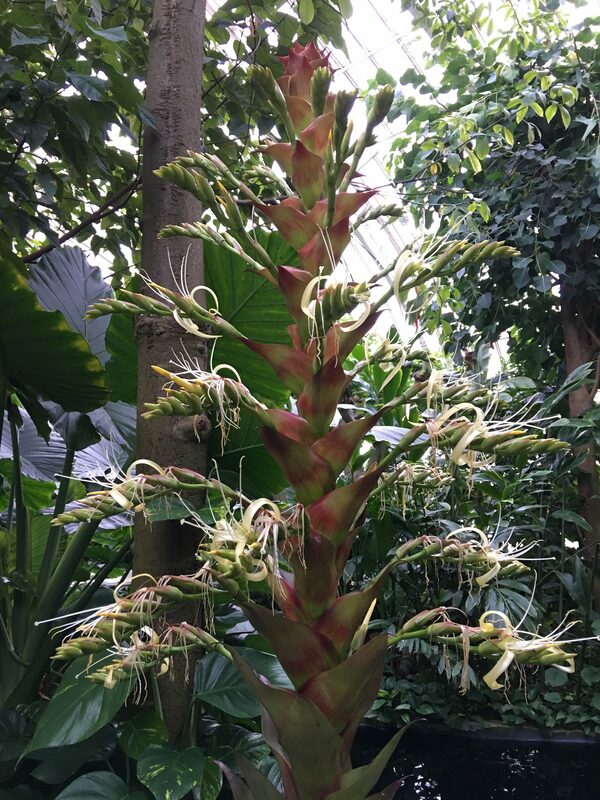 And the inflorescence is now 47 3/4″ tall. We’re not expecting much upward growth but we can expect to see a continuous opening of a few flowers each day for a few weeks. 4/6 The upward growth continues but slowly. Only 1.5″ vertical growth since Monday. 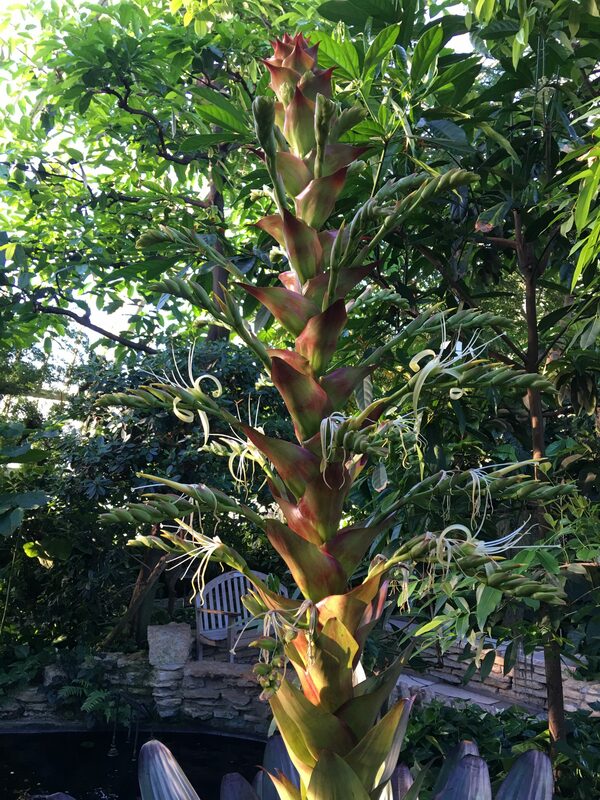 So the entire plant is 8’2″ tall with the inflorescence at 4′ 1.25″ tall. 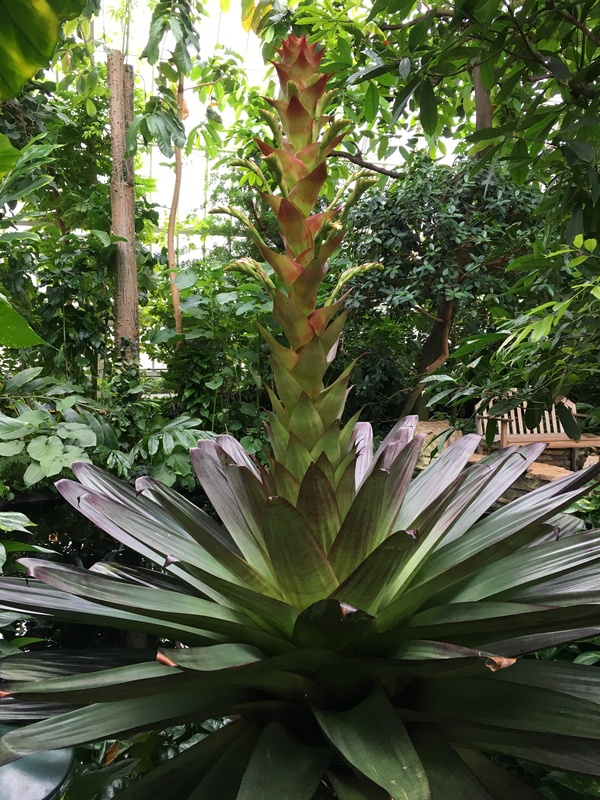 4/10 After a warm weekend, the Imperial Bromeliad has grown another 2.75″ in height! The total plant height is 8’4.75 and the inflorescence is 4/4″. Flowers are blooming on about 2/3 of the inflorescence. 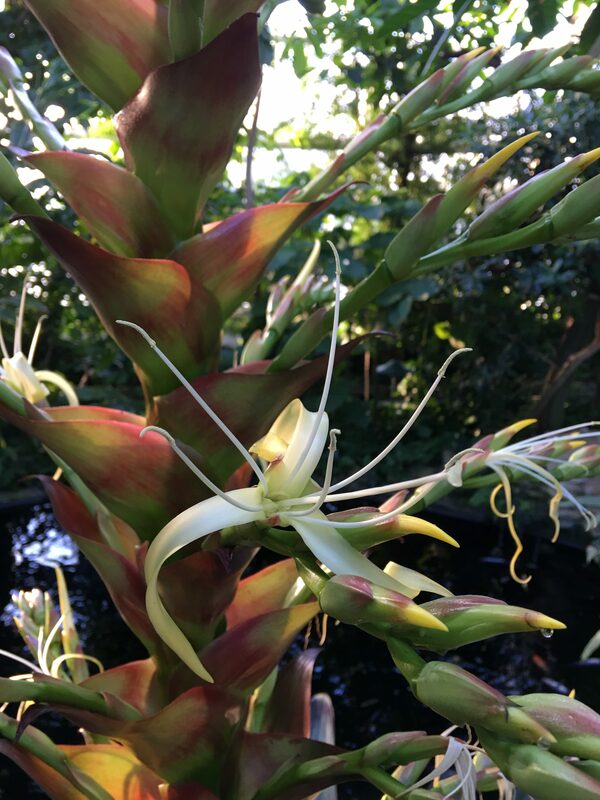 We hope to see flowers open on all parts of the inflorescence! 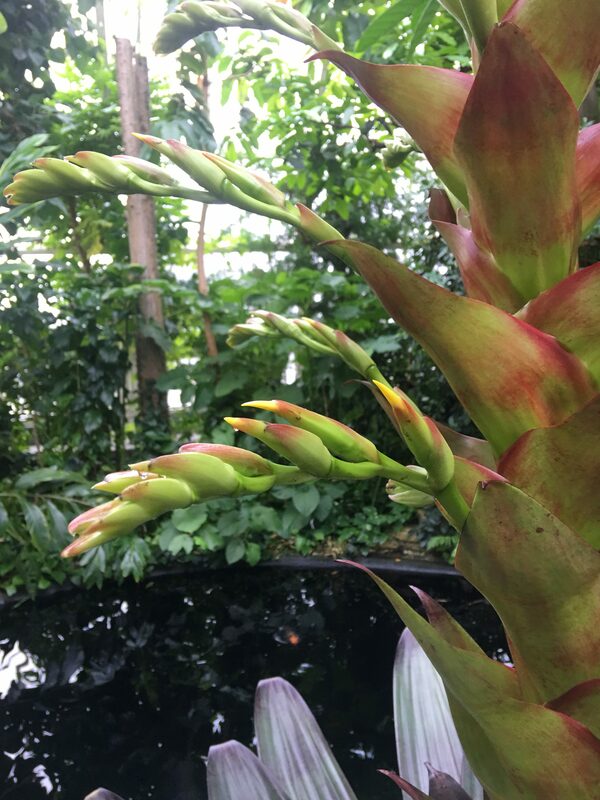 4/16 The inflorescence grew another 1.5″ since Thursday, and we can see a top flower bud starting to form. That usually signals the end of flower production and upright growth. Flowers will be opening for a few more weeks then the plant will close and removed from the room.